We have previously written about two sub-genres of the Tokusatsu (特撮) genre of Japanese movies: the Kaiju (怪獣) movies, and the Super Sentai (スーパー戦隊) series. 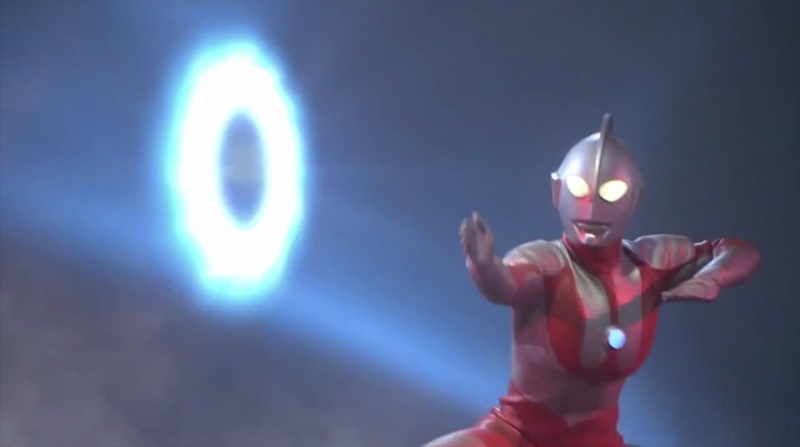 This time we take a quick look at the long-running series “Ultraman”. 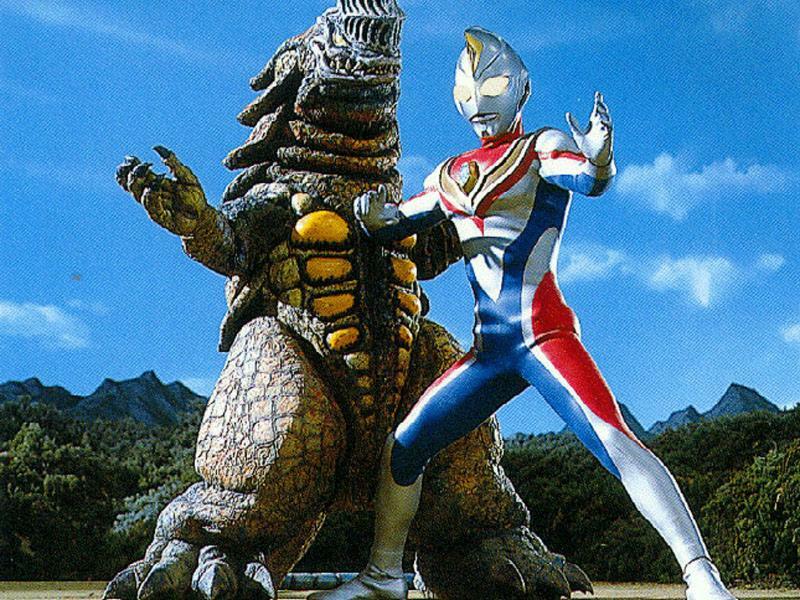 “Ultraman” also falls under the Tokusatsu genre, and was first aired in 1966, on Tokyo Broadcasting System (TBS). The series has become a major pop culture phenomenon in Japan, and has spawned numerous sequels, spin-offs, imitators, and even remakes and parodies. The central characters of the “Ultraman” series were created by the same special effects pioneer that was in charge of bringing the first Godzilla to life in 1954: Eiji Tsuburaya from Tsuburaya Productions. The final design of Ultraman ended up being a mix between alien designs from the American pulp magazines of the 1920’s, with the design of the classic “Roswell Alien”. The first series starts when Shin Hayata, a member of the Science Special Search Party (科学特別捜査隊 “kagaku tokubetsu sôsatai”) is flying in his plane, and suddenly he crashes into a red light-sphere. This sphere turns out to be the transport for a giant being known as Ultraman. Feeling guilty for having killed the human, he merges his essence with Shin, and brings him back to life. Hence, Shin serves as the human form, working with the Science Special Search Party, and whenever they run out of resources or solutions, Shin activates his “beta capsule” and transforms into Ultraman. Another connection between Godzilla and Ultraman, is that the principal monsters in the Ultraman series was played by Haruo Nakajima, the same suit actor that played Godzilla. Also, famous monsters like Godzilla and Baragon would appear in the Ultraman series, just slightly altered, and under different names. And sometimes the alteration would only be a slight repaint with a spray can, or similar quick alterations. 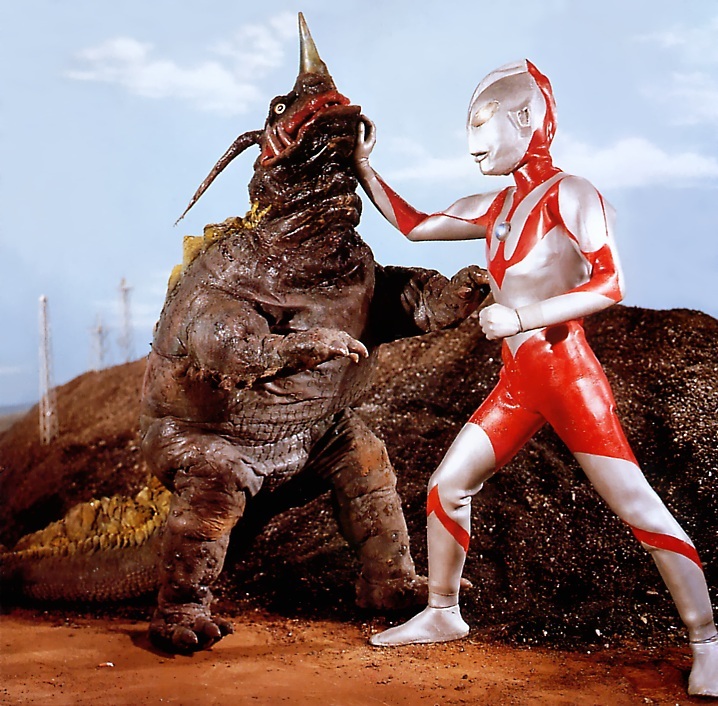 If you haven’t seen anything of Ultraman, give it a go. When two of the men behind the original Godzilla are involved, it can only be great!